For most people, auto maintenance and repair is not fun or convenient. So, we want make the process as easy and enjoyable as possible for you. 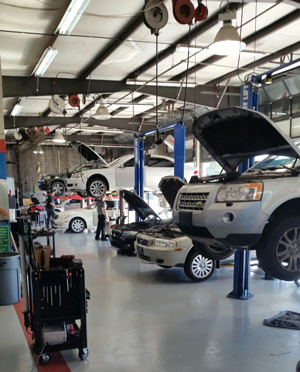 We genuinely care about your car, your time, and your experience - and it shows. Our first-time customers continually become our long term customers time and time again, choosing us for all their auto needs.